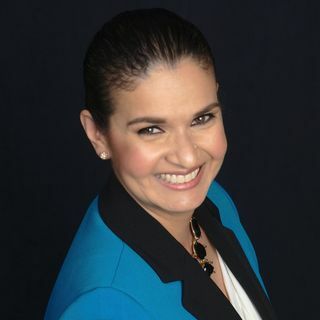 Dr. Isaura Gonzalez: Founder and CEO Latina MasterMind | Encouraging Leadership! Latina MastermindTM is an organization dedicated to empowering Latinas by supporting them in creating their financial legacies, teaching them to stand in their own power in order to gain more money and accomplish more goals in a shorter period of time. Dr. Gonzalez shares her experience and perspectves on women's leadership in general and latina leadership in parcticular.